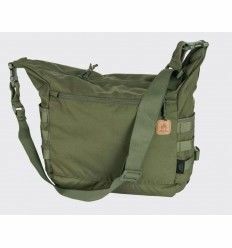 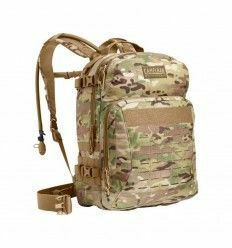 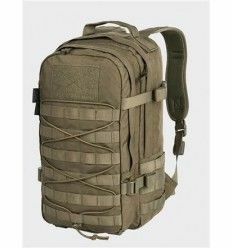 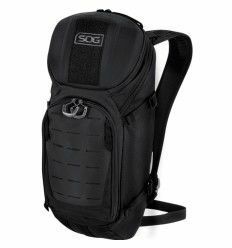 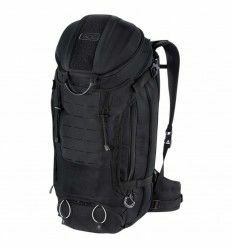 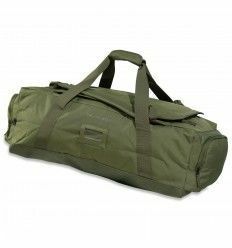 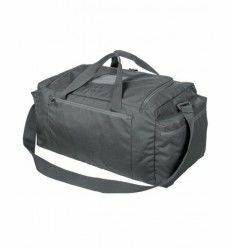 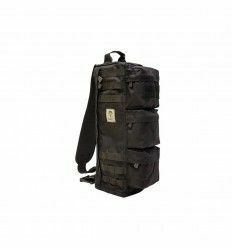 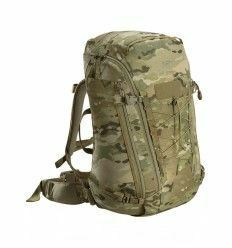 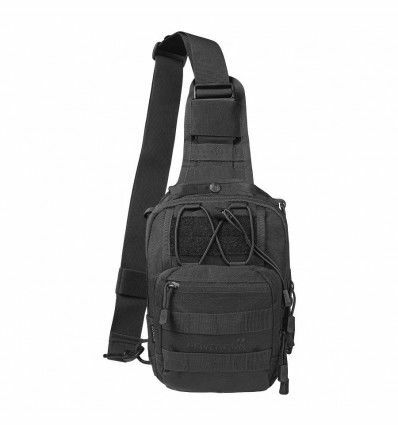 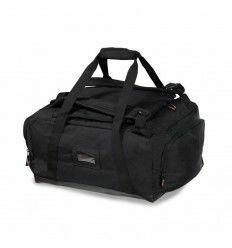 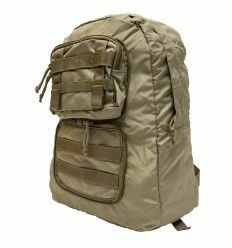 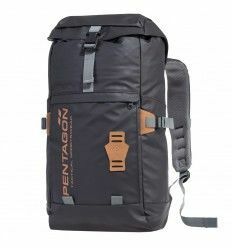 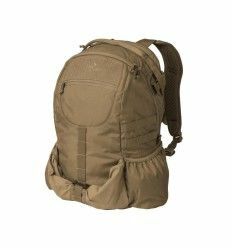 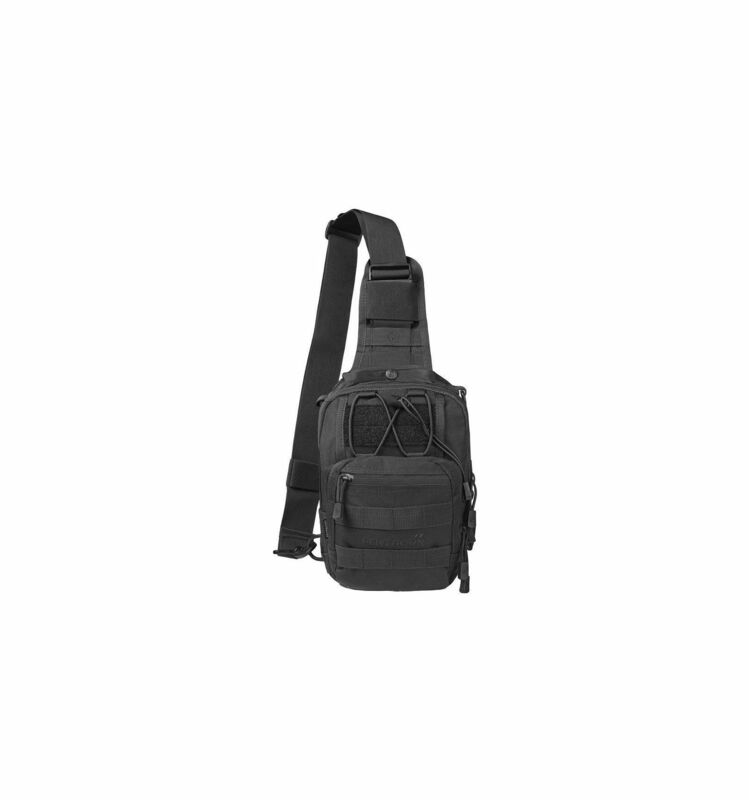 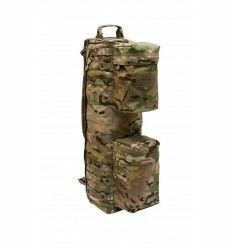 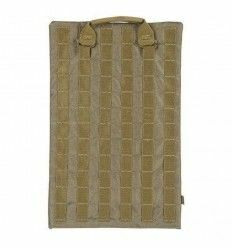 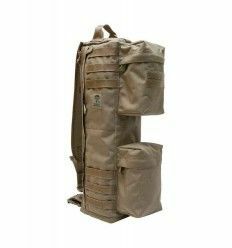 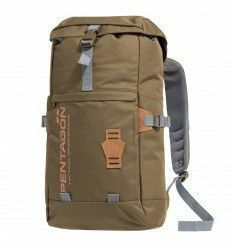 The Pentagon UCB Universal Tactical Chest Bag is a chest bag designed with multiple storage compartments. 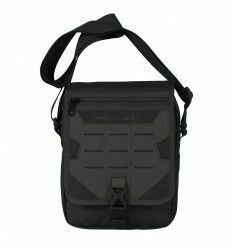 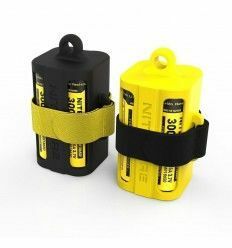 Universal Chest Bag , Re-designed 2.0 version Can be worn like a sling on either shoulder side due to the spring loaded D-Link strap attachment. 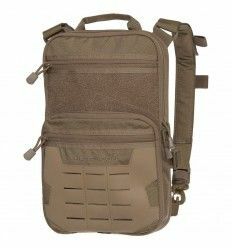 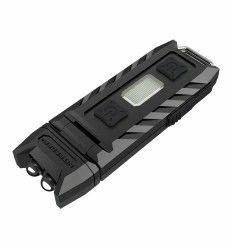 Spacious main compartment for all your under cover Utilities like camera, binoculars, first aid kit and also gun Concealment pocket including a gun attachment plate. 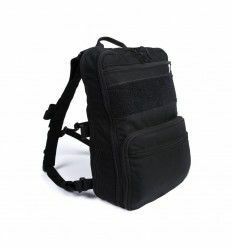 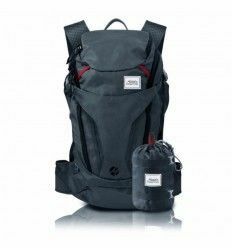 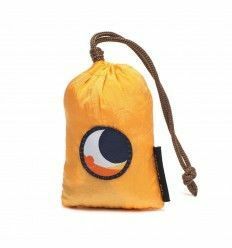 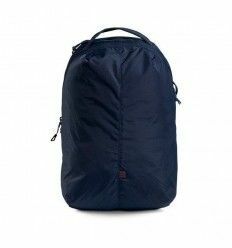 Outer compartments with pockets and elastic bands inside to separate all your essentials, wallet, phone, keys, pocket knife, Hand Wipes pens and Many more. 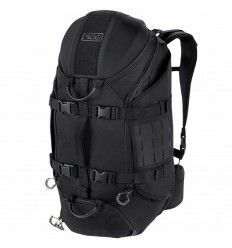 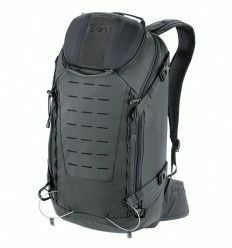 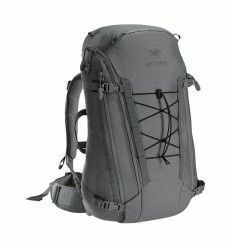 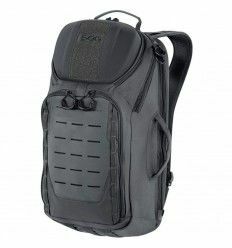 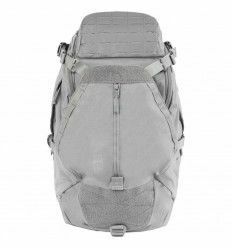 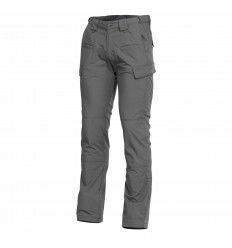 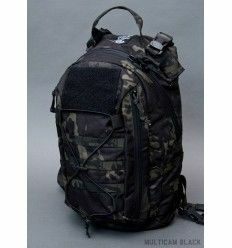 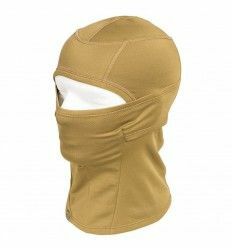 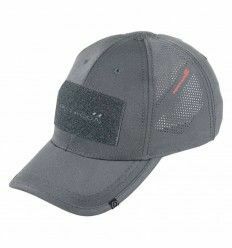 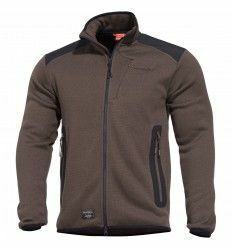 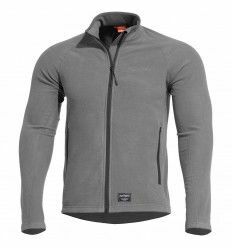 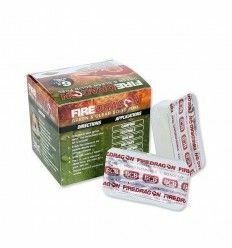 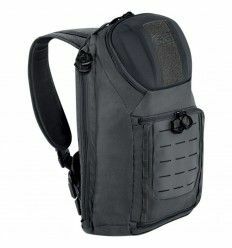 Exterior rear 3D breathable mesh, compartment for gun concealment or strap tuck away when not in use. 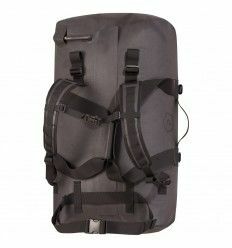 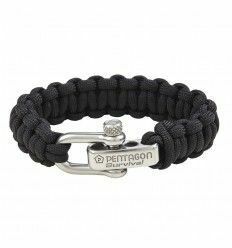 Externall molle straps, D-Links and elastic fasteners, Water Drainage holes. 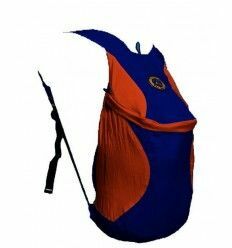 600x600D High Tensile Polyester .